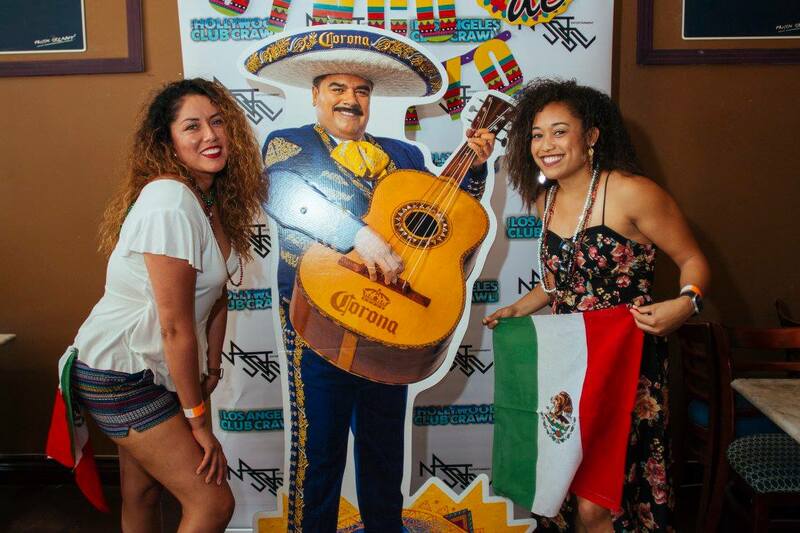 Join us for a special Cinco De Mayo Bar Crawl in Downtown Los Angeles on Saturday, May 4th. Enjoy exclusive drink specials/party favors with 100+ guests as you take on the streets of DTLA Cinco style! We will be partying at multiple venues as well as snacking on some food at the famous Grand Central Market! Check in at 3 pm at LA CITA - 336 S Hill St.